This week, begins the first time in 9 years that I have not had a part-time position teaching photography. I have spent the last nine years teaching, working as the lead photography lecturer at Idea Store Learning, prior to that as course convenor for the NCFE accredited photography at Adult Education College Bexley (which is now called The Learning Centre Bexley) and some sessional work at Goldsmiths College, University of London and at Calat in Croydon. Teaching photography, also helped me research the work of other photographers, and this has greatly helped me in my own development as a photographer. When I started teaching, I had been doing fashion, beauty and portraiture and was in the process of developing the work you now see on this website. I have subsequently developed a new area of work, that will enable me to work as a corporate photographer in the financial services industry, as well as continue to develop my street and social documentary photography. It is both liberating and scary, to be back into working full time as a photographer, as I now have to actually put my words into action. I have been planning this for a while, since it became obvious to me that the courses I was teaching were disappearing, decisions made (by others) to remove the certificate courses at Idea Store Learning, made me re-evaluate my role as a lecturer. I really enjoyed teaching, and as quite a few of my former students said to me, the passion that I brought to the subject made it come alive for them. Unfortunately, with the closing of the accredited programs (i.e. certificate courses) teaching lost its appeal, as I no longer went on journeys of discovery, with my students each year. For me, it is really exciting to be a full time photographer again. I have always self identified with being a photographer and not lecturer. So this is coming home to my passion. Those of you who know me know that I worked hard to make the teaching work and I will work even harder to get my photography back on track with projects that I love and which I am passionate about. I will also finally get videos made from my YouTube channel which is now up and running. I’m aiming to get 10,000 followers on at least one of my social media platforms as I need to develop an audience for my work. 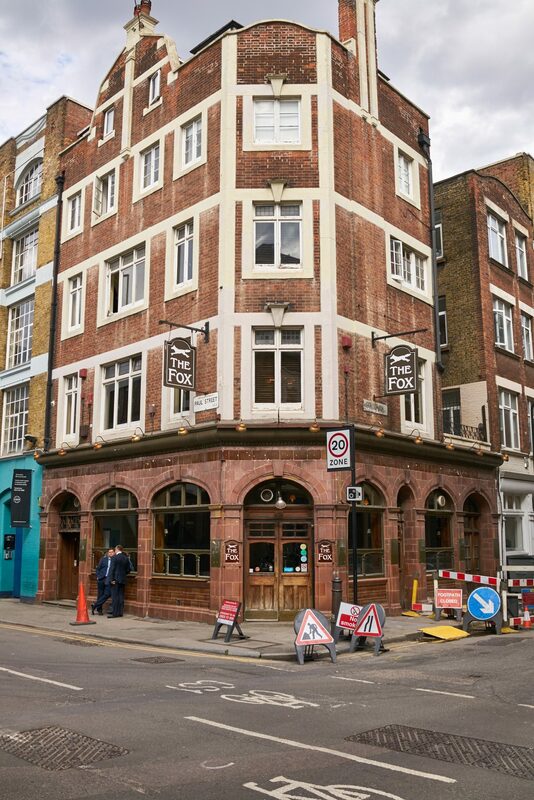 To celebrate, I have an event planned at The Fox in Shoreditch. I am going to raffle, the technical books in photography, that I collected and give the money to Charity ( I am still to decide which one). If you would like to get some great photography books and join us for a fun evening please come along. 13th of February, 2017, 6:30PM till late. Please let me know if you are intending to come, so we have some idea of how many people will be at this event. I do hope that you will pop back here often to see what I am up to, as I develop my photography. I am really excited to see how the world of photography, has changed in the time that I have been a photo lecturer. over the past few years, I have been giving advice to my students on how to develop their careers and I now, I will be following my own advice. With that in mind, I have this website for Street and Social Documentary Photography and www.photofinance.org for serving the Financial Services Industry.